Whether life exists beyond Planet Earth is still a mystery – but if aliens really are out there, there's a good chance they'll be found on Ross 128b. The newly discovered exoplanet seems to have all the right qualities for extraterrestrial existence. It may seem like an out-of-this-world claim, but if there was ever a place that could support life – whether that be alien or Earthling, sometime in the future – this appears to be it. That's according to findings by astronomers at the European Southern Observatory's La Silla site in Chile, which discovered the exoplanet using the High Accuracy Radial Velocity Planet Searcher (HARPS) instrument. Details of their remarkable discovery are explained in a paper, which is scheduled to be published in the journal Astronomy & Astrophysics. Among those details, you'll find that Ross 128b isn't just any old exoplanet. For starters, Ross 128b's host star, referred to as a “quiet” M dwarf by the study’s authors, has been very kind to the exoplanet. The seven-billion-year-old star's rotation has slowed through the years, meaning it doesn't subject Ross 128b to powerful stellar flares like younger, faster-spinning stars do. This increases the chances for the exoplanet to provide a hospitable environment for things (or people, or aliens, or whatever) living on its surface. But the benefits of Ross 128b don't end there. 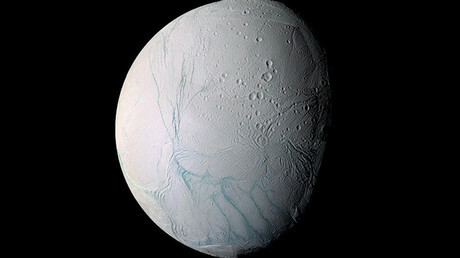 It also orbits at just the right distance from its parent to allow astronomers to believe it could host liquid water, depending on its atmospheric conditions. Ross 128b is also the nearest place to Earth that could be hosting life. 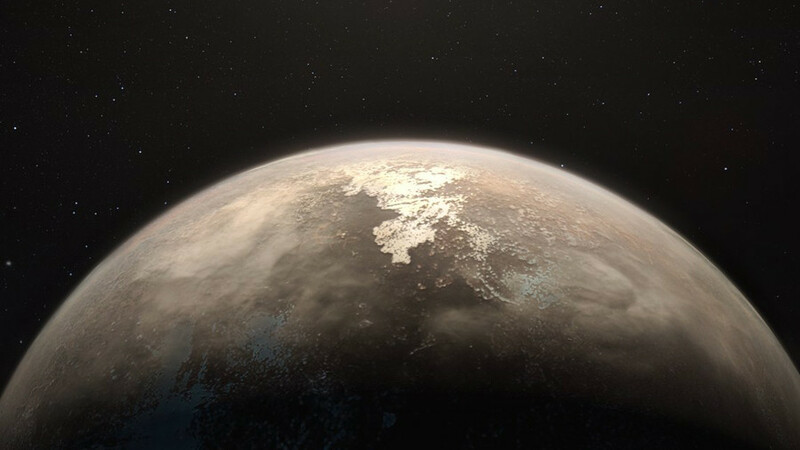 However, Bonfils stressed that "it's not the only potentially habitable planet we've detect this year – just the closest one. It's been a fantastic year for finding planets." Scientists are now looking ahead to 2024, when the European Southern Observatory opens the European Extremely Large Telescope (E-ELT), which will boast a mirror almost 40 meters across – about four times largest than any current telescope mirror. It will be capable of capturing images that are 16 times sharper than the Hubble Space Telescope, and will allow astronomers to collect light from the exoplanet and analyze it for biological gases including oxygen, space author Dr. Stuart Clark explained in an article for the Guardian.